YES!! 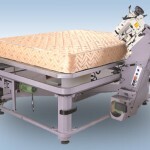 We can custom cut a mattress to your exact specifications for much less than you might think. 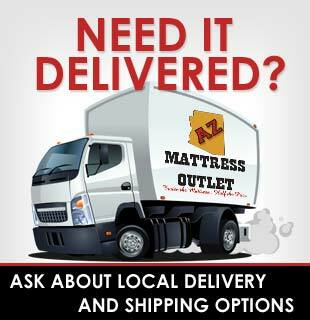 RVs, Antique beds, Odd Sizes we can make a bed for anything you want to sleep on! You can come in and lay on the actual models that will be cut and choose the comfort level thats right for you! 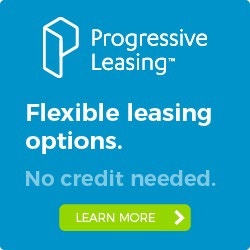 Please call our main warehouse @ 480-966-2451 for a quote today.